Couple of days back the Desktop Linux world was abuzz with the all new avatar of Gnome Desktop - Gnome 3. Well, now it's the turn of KDE fans to rejoice and show the world some KDE awesomeness. The KDE team has released the first release candidate of the forthcoming 4.7 version of the K Desktop Environment (KDE) that features the Plasma Desktop and Netbook workspaces, the KDE Applications and the KDE Frameworks. 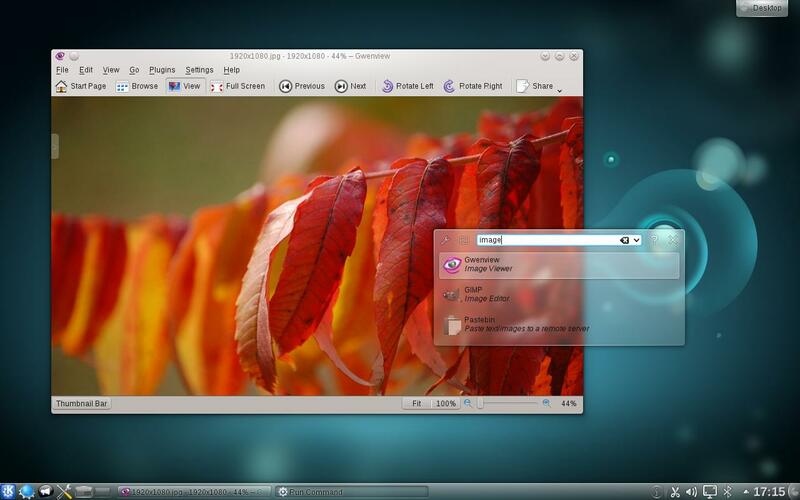 The final version of KDE 4.7 is slated to be available by July 27, 2011. The final version of KDE 4.7 is now available. KDE's flexible file manager - Dolphin sports a new look, courtesy the user interface improvements. Apart from this, Dolphin now has a better user experience for searching in files' metadata - which in simple words mean "a faster search". Here is a screenshot of Search function at action and shows GwenView as a result when we search for the term image. 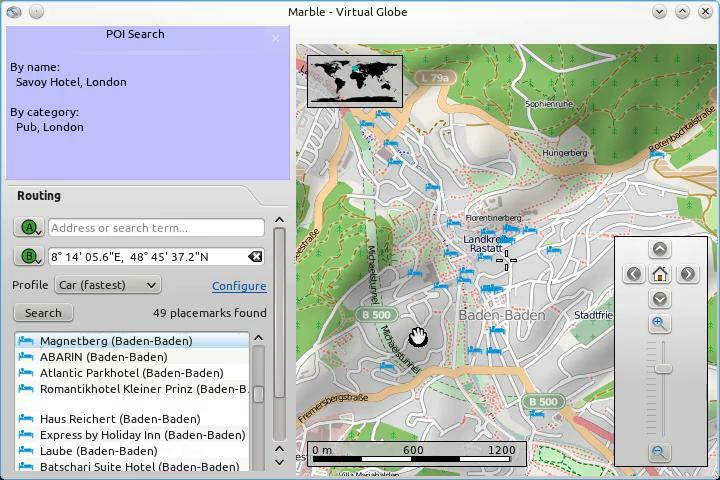 Marble, the virtual globe in KDE now supports offline address search and this makes its mobile version more useful on the road. Here is a screenshot of what we are talking about and a video to help you understand it better. If you are interested in trying out KDE 4.7 then you can go ahead and download source code or installer packages from this page.